"A pretty white, light-bodied and fresh, with a subtle streak of mineral and a waft of orchard blossom accenting flavors of green melon, cream and star fruit. Mouthwatering finish. Drink now through 2020. 200 cases imported. -AN"
"This Sauvignon is straw yellow in color with green reflections. On the nose are aromas of elderberry, sage, and tropical fruit. The palate is soft and full-bodied. Pairs well with omelettes made with aromatic herbs, spinach and ricotta pies, stuffed peppers, eggplant parmigiana, and lobster. 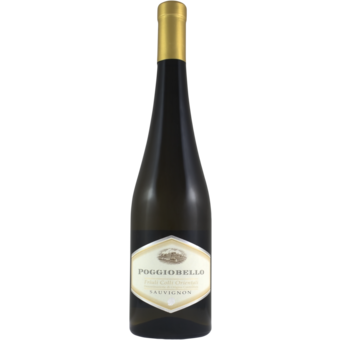 Azienda Agricola Poggiobello vineyards are located in a territory internationally recognized as one of Italy’s best for the production of white wine. Over the years, as part of the Le Tenute di Genagricola portfolio of wineries, signiﬁcant land improvement projects have been made, creation of canals to drain rain water, construction of terraced vineyards and planting of new vineyards. 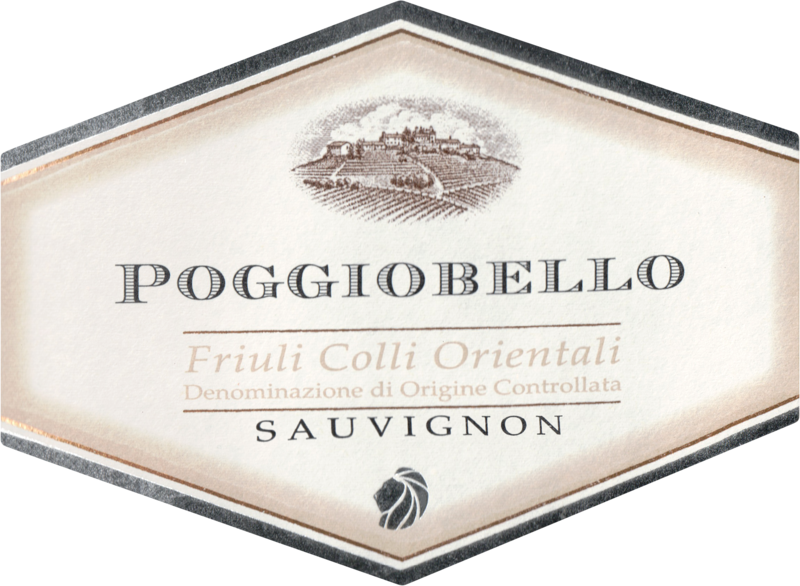 This has allowed Poggiobello to become the largest single-plot winemaking company in the Colli Orientali del Friuli area.